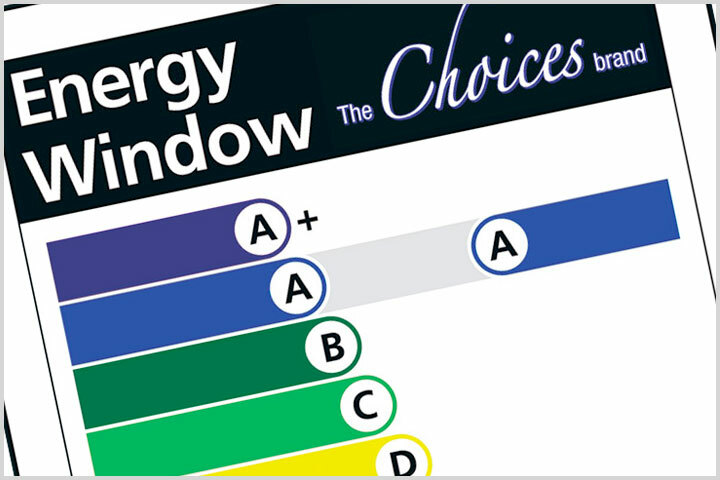 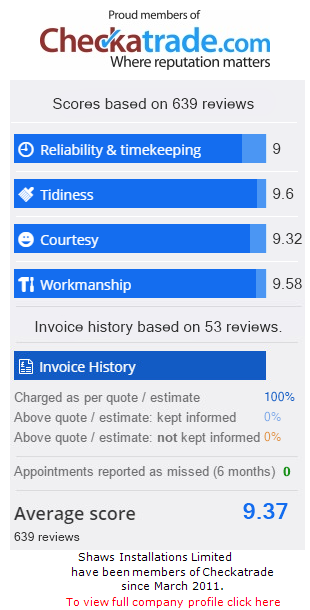 Energy Ratings allow you to measure how energy efficient your windows are on a scale. 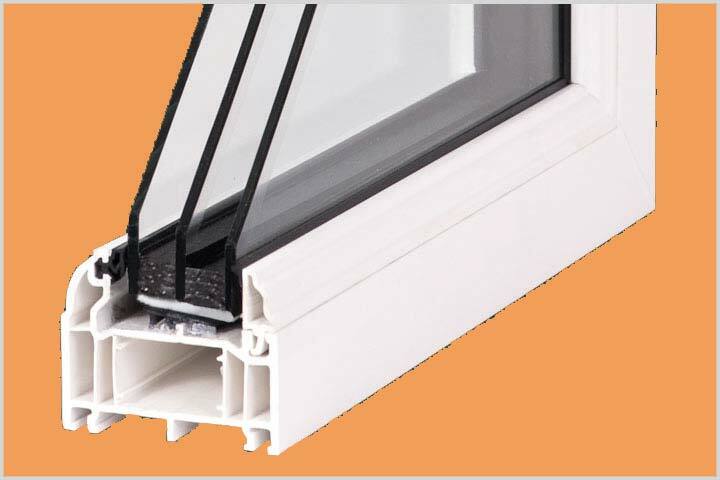 Triple Glazing from Shaws is extremely efficient and low maintenance, and is available with the vast majority of our products. 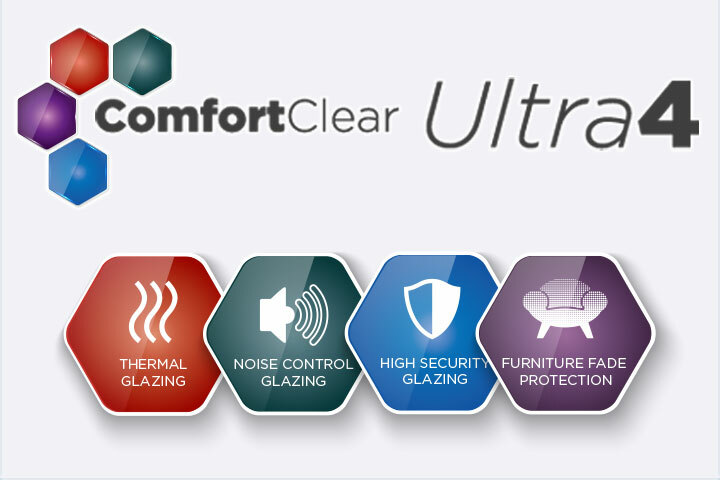 Ultra4 glazing includes Planitherm Total+ to help keep heat in, as well as offering more benefits; noise reduction, furniture fade prevention and high levels of security protection. 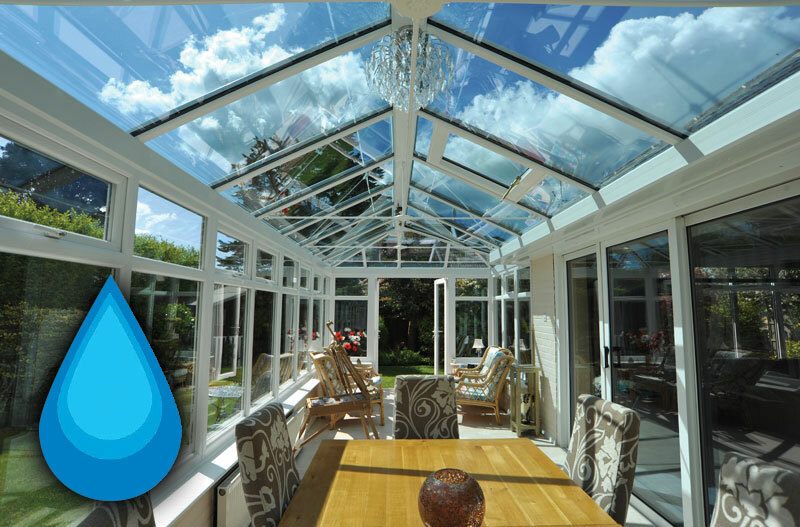 Shaws Glazing provides sufficient noise reduction, to keep out any unwanted disturbance – creating a more tranquil and peaceful environment. 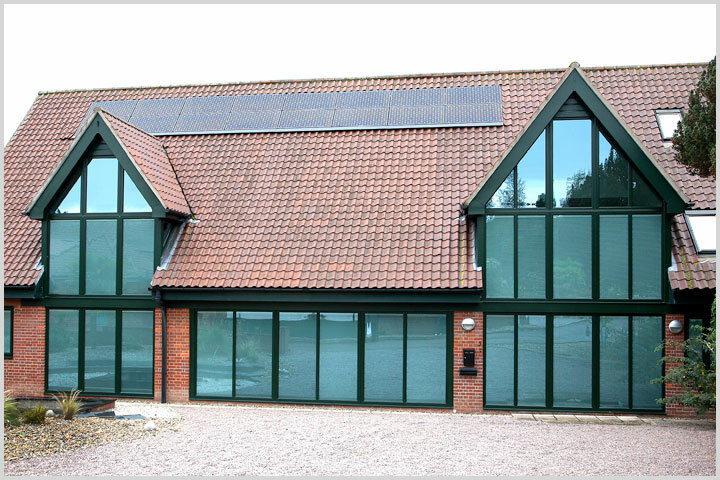 By choosing Shaws you will receive high performance glazing which provides solar control, making your home more efficient. 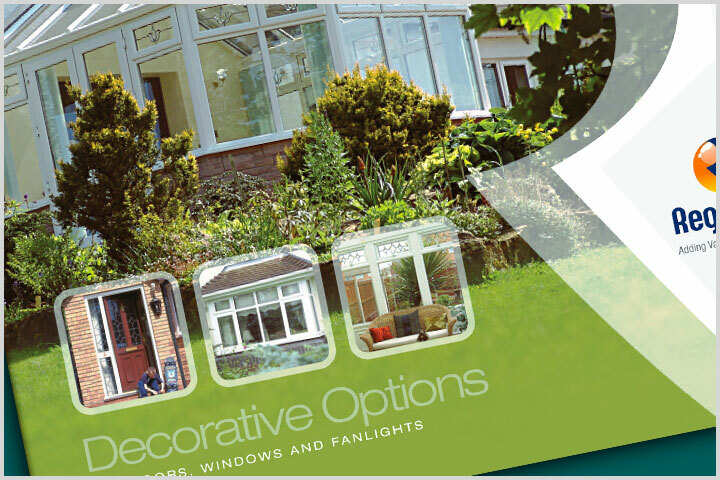 Our range of Leads and Georgian Bars completely transform the look of any product, and are perfect for those looking to add character to their home. 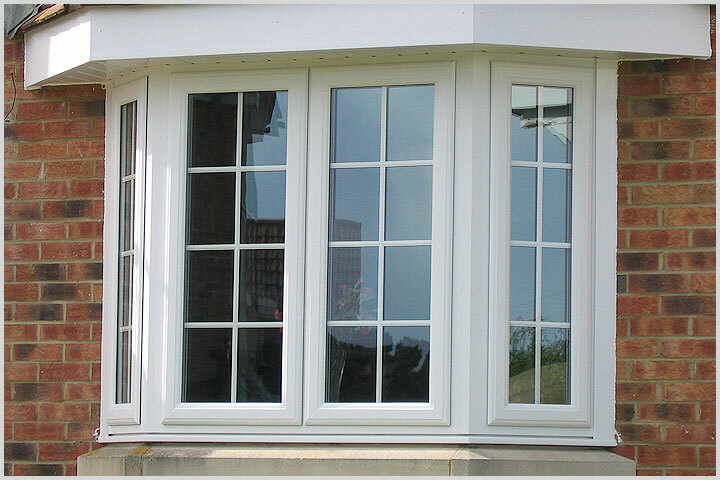 Decorative Glazing is a simple yet extremely effective way to rejuvenate and add authenticity to a room. 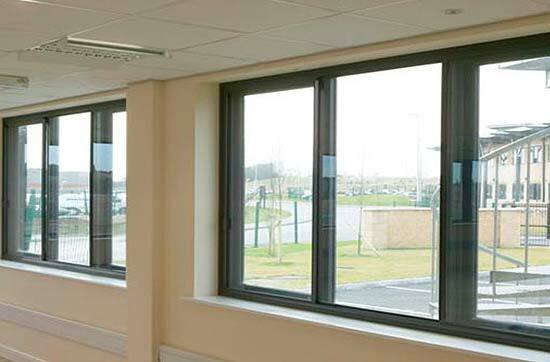 Shaws Self Cleaning Glass allows you to have high performance, visually stunning products which require virtually no maintenance.